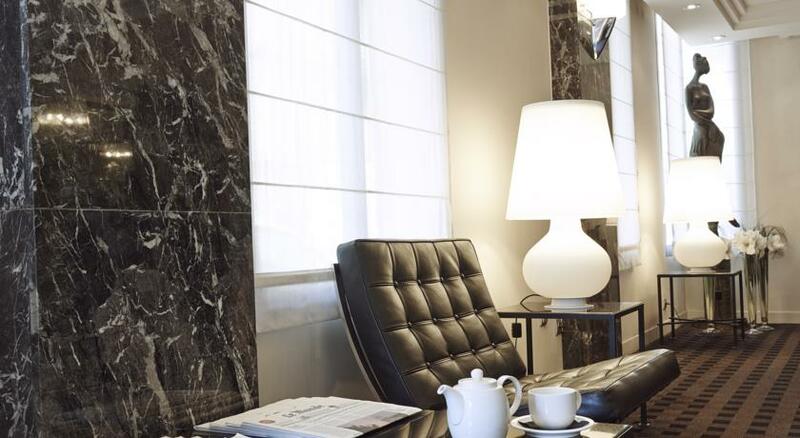 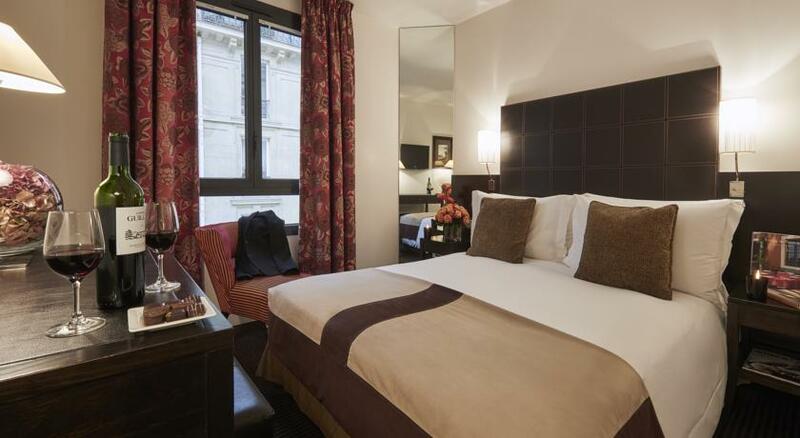 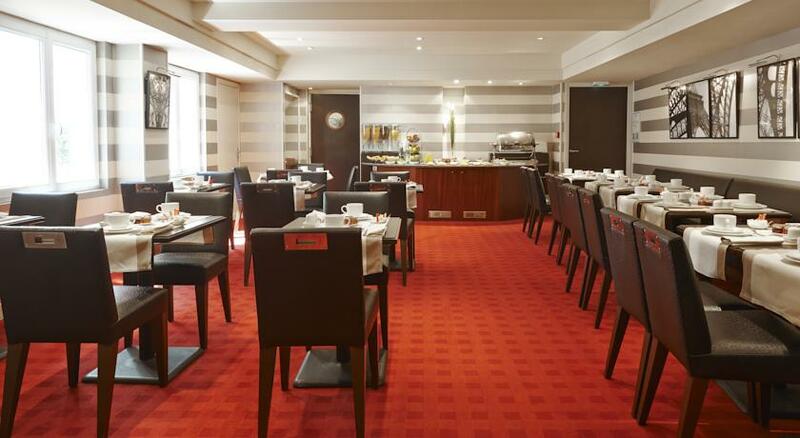 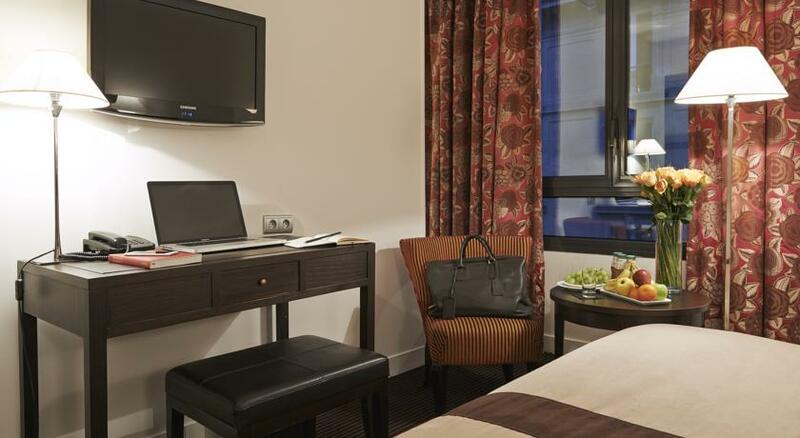 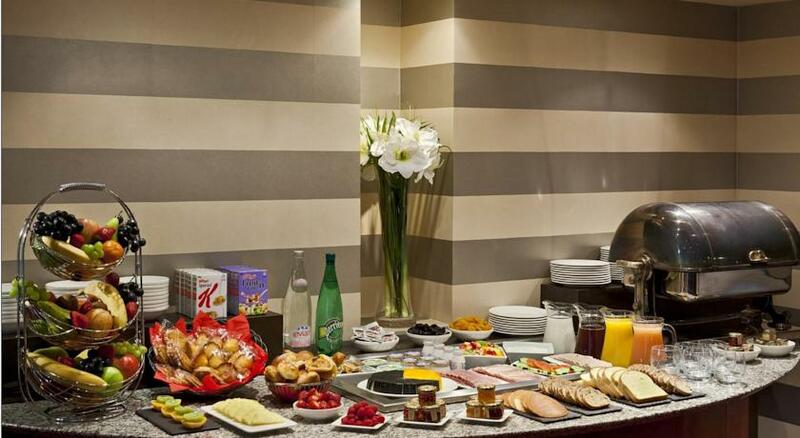 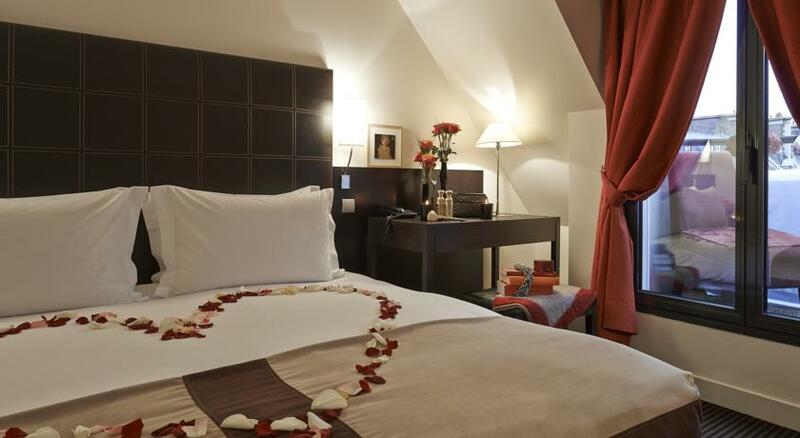 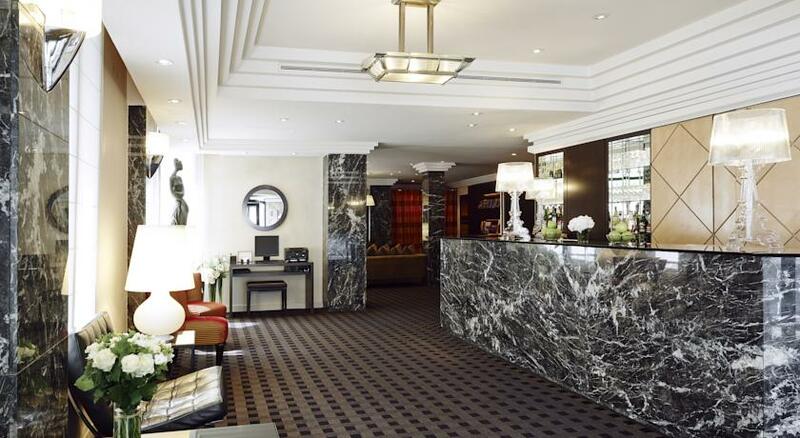 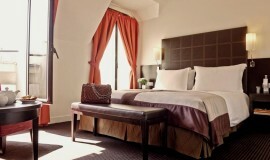 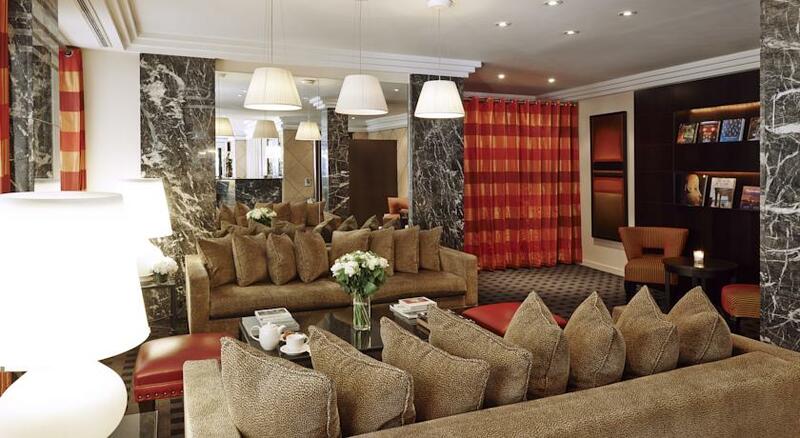 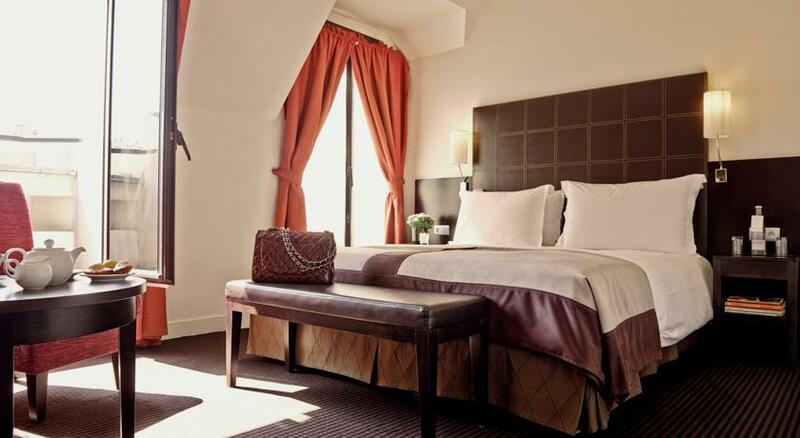 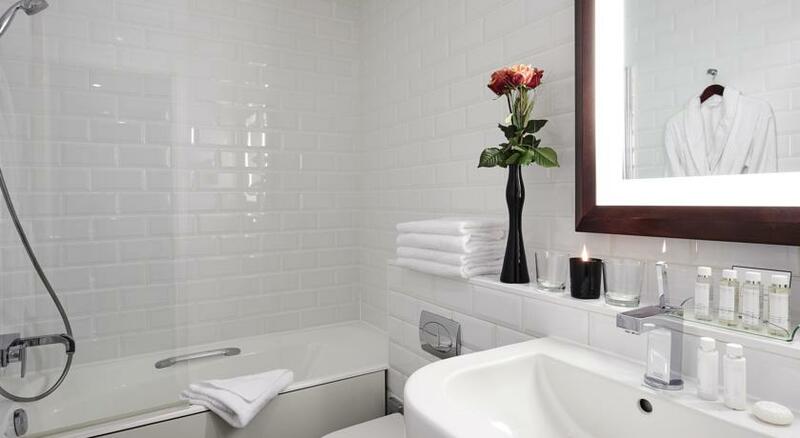 This 4 star hotel is located in the city centre of Paris. 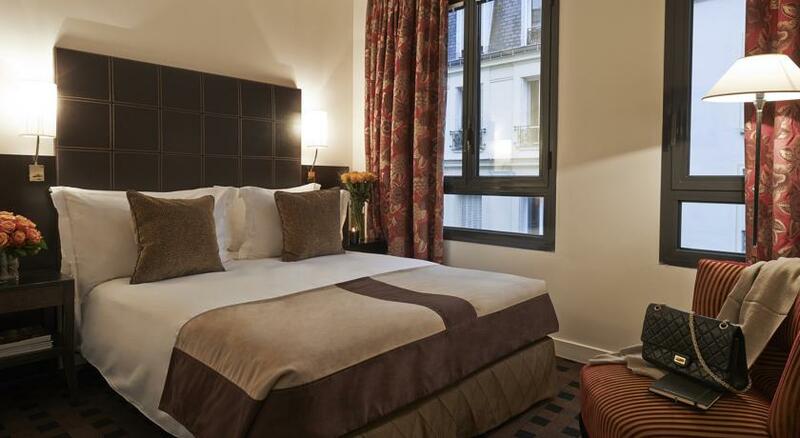 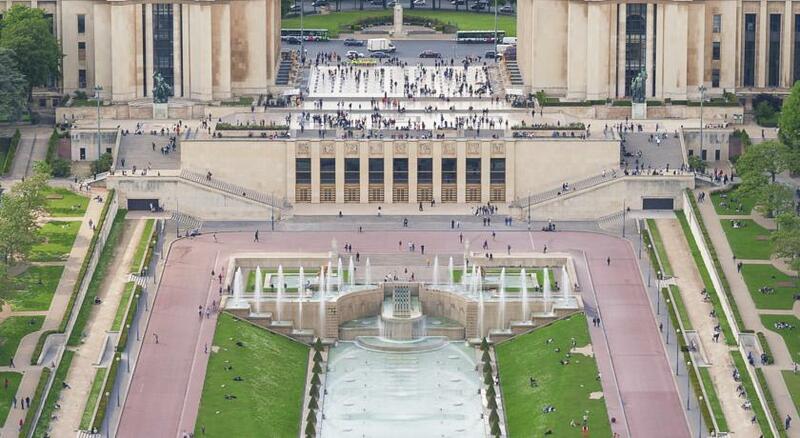 It is a short drive away from the Eiffel Tower and the nearest station is Trocadero. 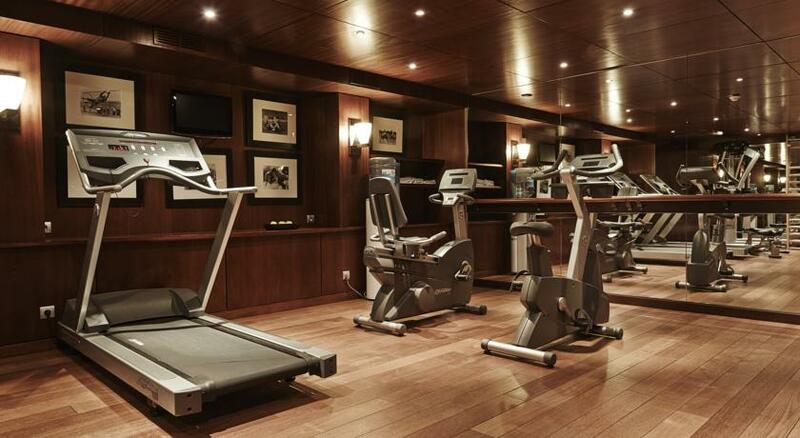 The Hotel has a bar and a fitness centre/gym. 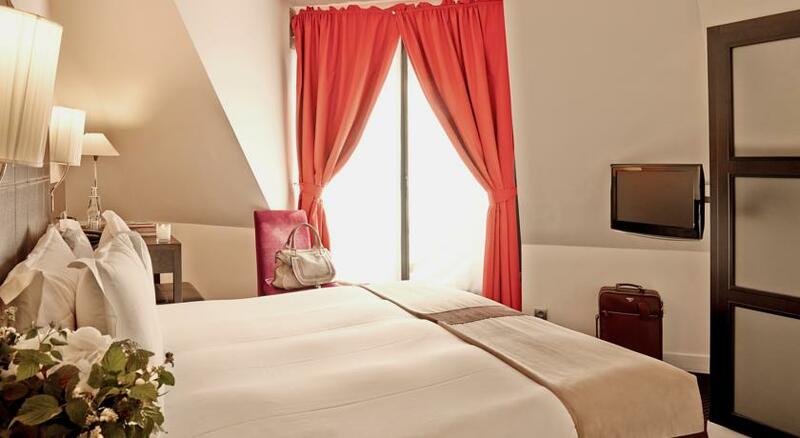 All 41 rooms are equipped with hairdryer, safe and ironing set.